Social media channels as platforms give your brand an avenue to be personalized yet amplified with your customer reach. Building your own tribe of loyal customers and fans who will swear by your products/services takes time and effort. 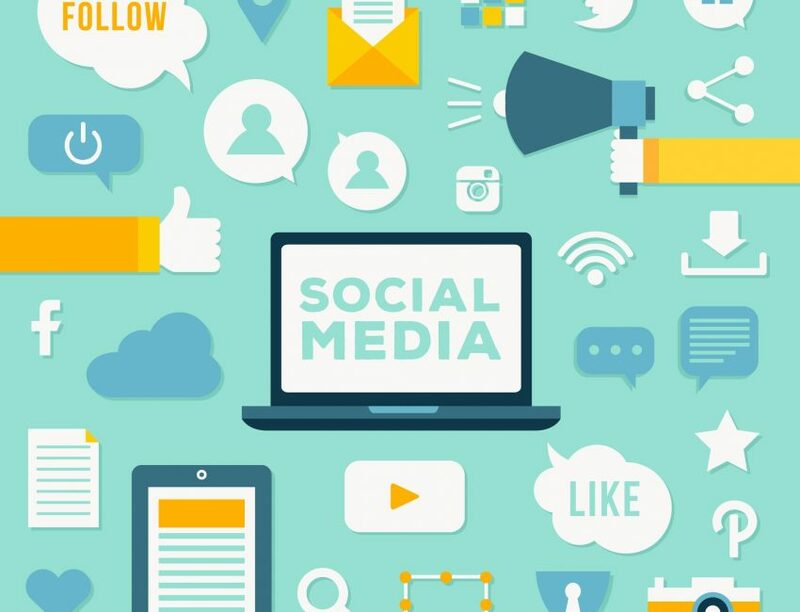 With social media marketing services, we help you build this engaged community that becomes a vital force in promoting popularity and brand outreach. Whether it’s Facebook’s rapid algorithmic changes, the fast-paced nature of Twitter, the purely professional expectation of LinkedIn users or creatively challenging space of Pinterest, etc., we help with understanding nuances of each platform and delivering content through effective content marketing practices customized and tailored to your brand’s needs and business objectives. We start with competitor landscape research and analysis to understand where, how and what kind of sound bites your competition is using with ideal customers. With the understanding of existing presence, we get the content strategy in place for your social media channels through a well-defined content calendar that we build in collaboration with your team and deliver the same through meticulously planned ad copy, creatives, targeting and budgets to achieve optimal ROI. Social networking websites allow individuals, businesses and other organizations to interact with one another and build relationships and communities online. When companies join these social channels, consumers can interact with them directly. That interaction can be more personal to users than traditional methods of outbound marketing and advertising. Social networking sites act as word of mouth or more precisely, e-word of mouth. "The service provided by Nexgen team is highly professional and their knowledge in their particular field is unparalleled. I will definitely recommend the services of Nexgen Digital Marketing Solutions LLP to my family, friends and business associates as I am confident that i refer any work to Nexgen team the work is being handled by true professionals and they will exceed the expectations set by the client with their brilliant work."